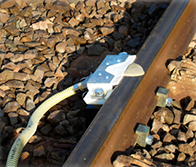 The Traction Gel Applicator (TGA) applies Traction Gel to the rail head to combat the build up of leaf contamination on the head of the running rail(s). 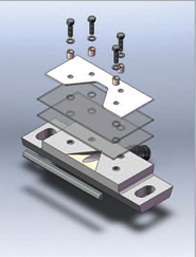 The gel is picked up by the train wheels and carried along, treating both the wheels and the rail head. Unlike the MPV’s which are used to lay traction gel on the rail, TGA’s apply the product as every train passes and therefore provides continuous conditioning. Alleviate™ is an innovative traction gel that enhances the coefficient of friction at the wheel/rail interface. 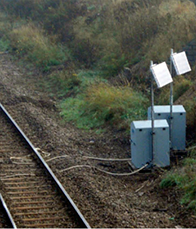 It improves train braking capability, wheel traction and conductivity in track circuits.